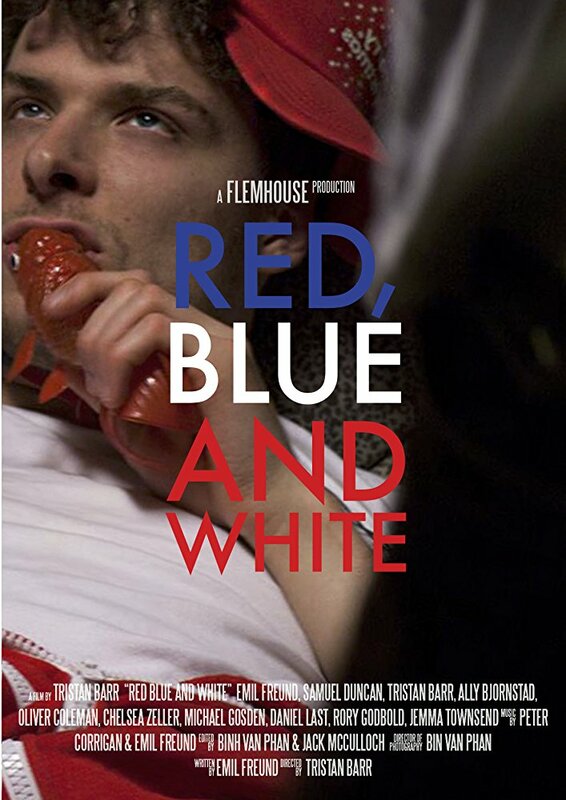 Red Blue and White 2012 — Continuance Pictures. Melbourne known for its culture, sport.... & gang warfare. A long simmering feud between two gangs erupts with fatal consequences. This is their story.